Seeing that this relatively old post is still getting a lot of traffic, I decided to update it to the current state of wearables. Enjoy! The world's most successful wearable operating system is responsible for making the Apple Watch a great watch and a pretty powerful fitness wearable. The Apple Watch accounts for 41% share of smartwatch market and 17% share of all wearables (including simple sport bands etc.). 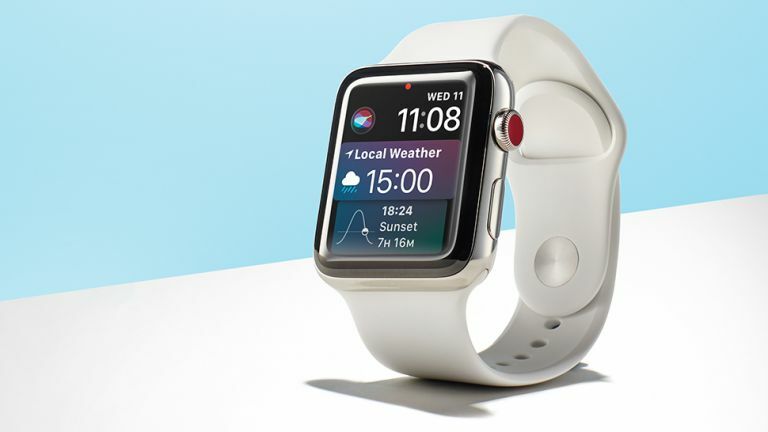 WatchOS allows running apps, including background threads and local push notifications. Despite being opened for apps for a long time - the number of amazing apps that can be downloaded from the AppStore is pretty limited compared to iPhone or Android apps. 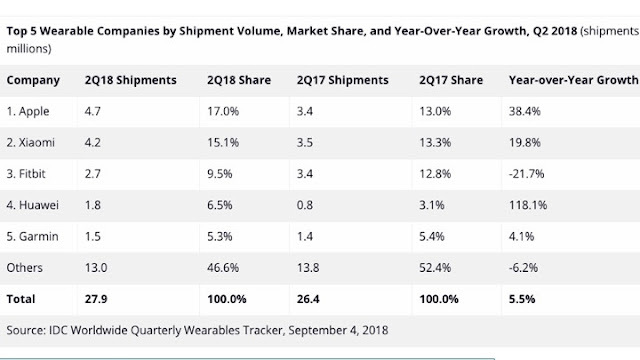 Xiaomi wearables account for 15.1% of the market (second only to Apple), however, those are mostly sport bands that don't have a full OS, therefore not included in this list of operating systems. You can find the Wear OS on many smartwatch models, but the market share of Wear OS is still relatively low (comparing to Android at least): 10.5%. Google's Android Wear (no called Wear OS) is designed to be paired with Android smartphones. It's available mostly as an open source, but just like with Android – Google is protecting its’ IP by adding a closed layer of services such as Google Assistant on top of the basic layers. Android Wear supports both rectangle and rounded screens. 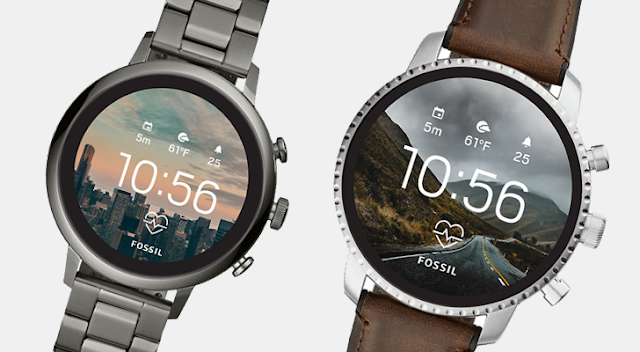 Despite running on some strong brands like Fossil and LG, Wear OS is considered to be performing badly, as more and more wearable players prefer to develop their own proprietary operating systems than to go with Wearable OS. 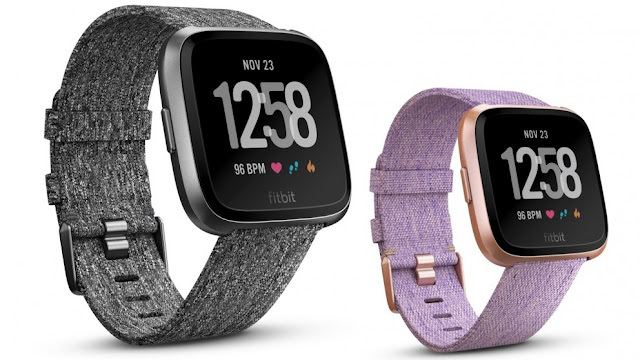 After leading the market for years with simple fitness trackers, Fitbit is now a significant player in the smartwatch market as well. The company's latest smartwatches (such as the Versa) can connect with any device (iOS/Android/Windows), accept calls, make payments, run apps, and more. The apps marketplace is still pretty limited to fitness which remains the strongest side of Fitbit. Garmin, like Fitbit, is focusing on the fitness side of wearables. 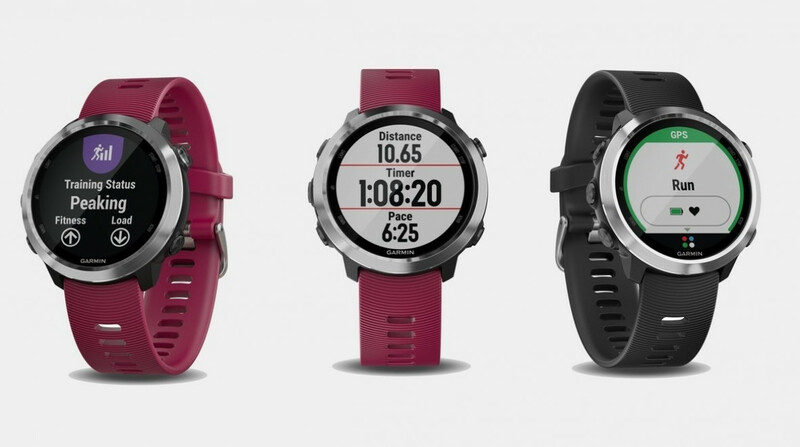 The Garmin OS was developed to run on smartwatches and allow users to access some power features like answering calls, listening to music and run apps. Tizen OS is developed by Intel, Vodafone, Orange, and Samsung. The lightweight version of this operating system is called: Tizen for Wearables and is led by Samsung. 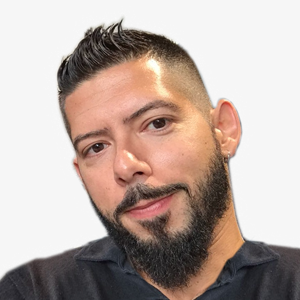 Tizen for Wearables is an open source OS and can run standalone apps (without any connection to a host app on a smartphone) which is quite unique for wearable operating systems, it can also run integrated apps and linked apps. Developed by Pebble Technology Corp, Pebble OS is a custom version of FreeRTOS – a real-time OS for embedded devices. Pebble OS can be paired with iOS and Android smartphones and provides integrated notifications as well as activity tracking. Pebble’s low footprint allows very long battery life. Pebble’s first smartwatch model was the first smartwatch in the world to shift 1 Million units. There are over 6,000 apps and watch faces and the popularity of this platform is considered to be surprisingly high. Recently, the OS added support for Android Wear notifications which means Android Wear apps with integrated push notification capabilities will also work with Pebble smartwatches. If you are not familiar with webOS – here’s a story you simply must read. The platform that was originally created by Palm, was targeted to run on phones, switched hands several times, and found itself inside wearables by LG, who’s also using it on other smart devices such as smart TVs and washing machines. Needless to say that like Samsung, LG is also creating Android Wear-based smartwatches. Did I mention wearables fragmentation already? WebOS is fully based on web technologies and has some powerful features, such as being able to run completely standalone (which means the smartwatch can operate as a phone using SIM card). LG recently released the LG Watch Urbane LTE which is the first watch running WebOS. Developed by Microsoft, the Microsoft Band is mostly a fitness tracker and doesn’t run an operating system. However, the Band does have a built-in software which is kind of OS agnostic, and can run apps using the Microsoft’s Wearable Architecture paired with iOS, Android, Windows and Windows Phone. The Band uniqueness is with the set of 10 sensors, supported by the Band software and as of early February 2015 – available for developers via an SDK. The Band keyboard is amazing. Take a look! Firefox OS is a Linux kernel-based open source operating system designed to provide a complete community-based alternative for mobile devices. Firefox OS for wearables is a subset of Firefox OS and is designed to run on low-cost wearables and “things” (smart devices). The OS has not been released yet. It’s hard to find a report that shows the market shares of each of the wearable operating systems. The current reports talk about specific models and devices. It’s known that Android Wear is responsible for 15% of 2014 smartwatch sales (700,000 units) which is not a lot. Pebble sold 1 million Pebble smartwatches but Samsung was the leader overall with a long list of different models. To recap this blog post, here’s an overview of the leading operating systems for smartwatches, in a presentation format for your convenience. This article was written for the mobile spoon. Wait, the Microsoft Band, Fitbit devices, and Garmins don't run an operating system?